Archive for Justin Fisher Declares War! 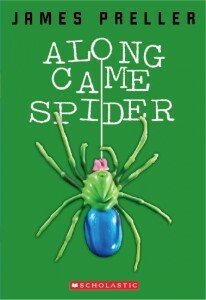 My son bought your Along Came Spider book at the school bookfair. At first I thought he chose it for the cover art, but he assured me he had read the back and the story sounded appealing. As a habit I try to read the books my children select. 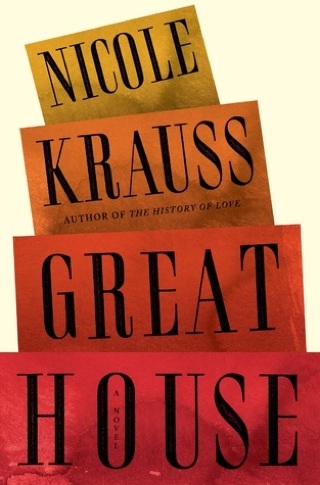 My son is just nearly on the autism spectrum -- so again, as a habit I try  to read books my children are interested in when I am unfamiliar with the  story. First, I read it in one sitting and it nearly made me weep . . . as a  parent of a "Trey" and as a parent volunteer in our elementary school. I  felt the story was just so well thought out and really hit the areas that a lot  of 9-11 year old boys have trouble with. 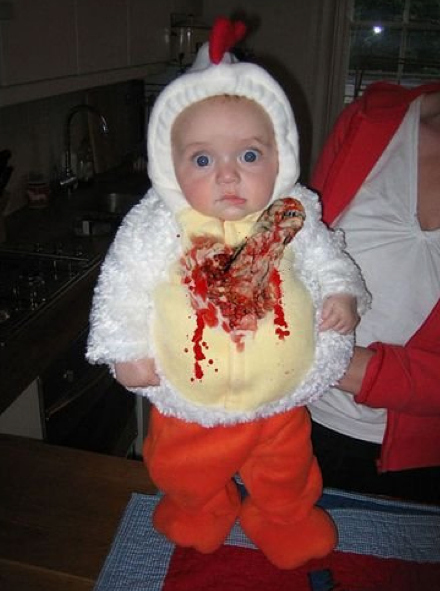 (Forgive me only having boys I'm  not sure how parents with daughters would feel.) 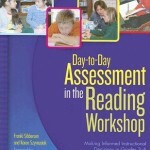 I have recommended your book to  our school principal and will be talking to the school social worker about the  possibility of using it for a directed reading 'book club' for small group  instruction and Social Development curriculum. Do you have discussion points available for your books if they were to be used as a book club book? Perhaps, one that you have already completed you could maybe email? 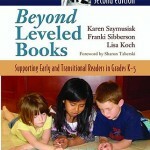 I would like to lend our copy to the school social worker with some suggested book club discussion points. Our school also has an active social development committee and with all that goes on in the world of kids to navigate through books like Along Came Spider might be a helpful way to engage them in some dialogue both with their peers and their own feelings through self-dialogue as part of this curriculum. I look forward to reading more of your materials. Thanks again so much for taking the time to get back to me. Thanks for your note. Your approval really means a lot, coming from someone with your personal experience. 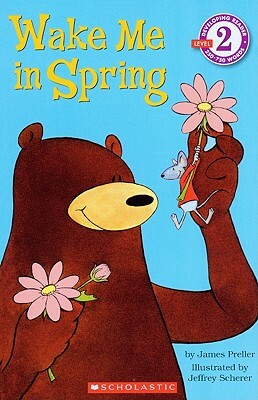 Spider was named 100 Best Books for Reading and Sharing by the New York Public Library Association in 2008. 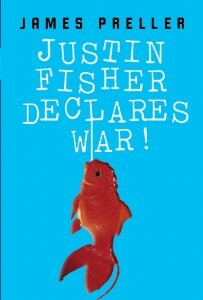 I wrote a follow-up book, Justin Fisher Declares War!, that can be considered a very loose sequel. 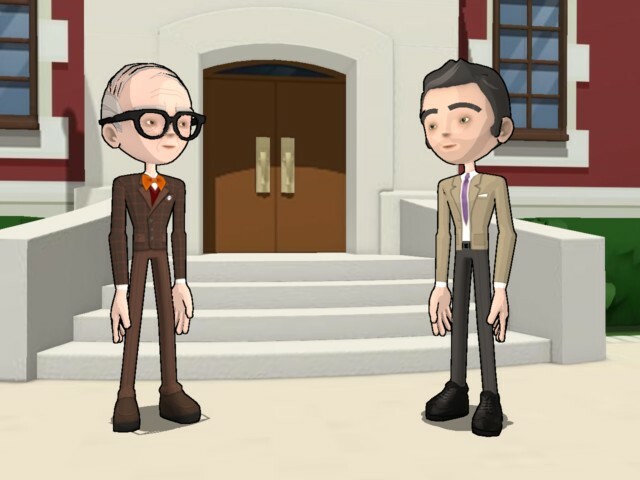 It takes place in the same school, Spiro Agnew Elementary, and some characters recur in minor roles (Trey, Spider, Ms. Lobel), though the emphasis is on several new characters in a different fifth-grade classroom. In addition, my book Bystander, set in a middle school environment, also focuses on similar issues of exclusion, bullying, and tolerance. I am impressed by your commitment to social development in the school. Obviously, it’s essential to build a community of learners, with tolerance and respect as cornerstones to every classroom. 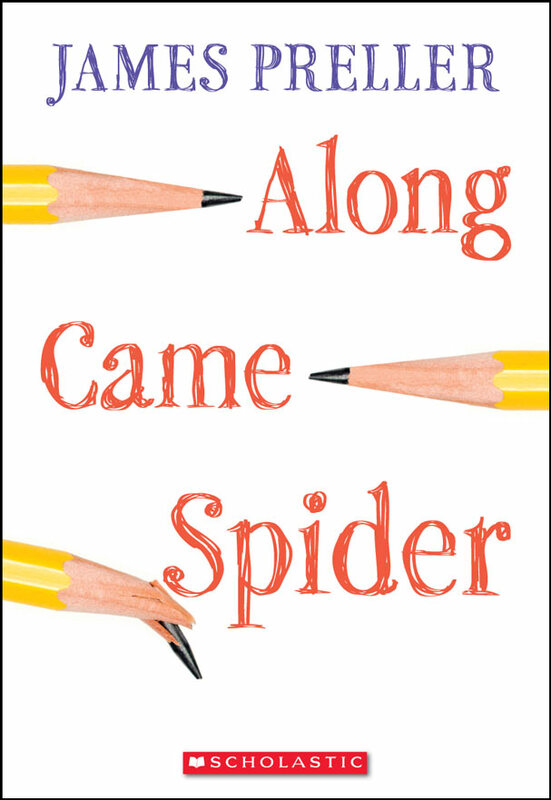 I’ve heard from teachers who have used Spider as a read-aloud, for the reasons you pointed out: it can serve as a good conversation-starter. It’s interesting that you asked about discussion points. Nothing like that has been formalized. However, I recently set up a Skype account and I’m interested in exploring those possibilities. If you’d be willing to work with a complete novice, we could arrange for a free 15-minute question-and-answer chat where we can talk about the talk. Obviously, we’d need to work out some details. Author Skyping has become all the rage lately, and I’ve been looking for a way that works for me. Generally, authors charge a fee ($100-$200), request that books are offered for sale, and that the gathered group is prepared with thoughtful questions. You would be my guinnea pig! which I still much prefer. 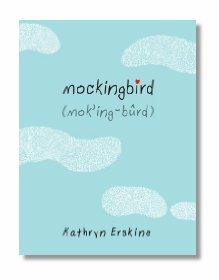 POSTSCRIPT: Lianne, and other curious readers, might be interested in this book, by Kathryn Erskine. 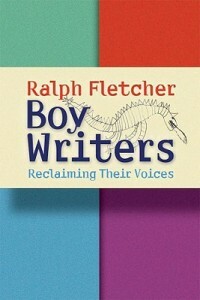 Though Aspergers is much more likely to occur in boys, this book looks at it from a girl’s point of view. I own it, but haven’t tackled it yet. It’s on the stack, or the pile, or the list, and I’m sure that all readers can relate. Thought I’d share a few reviews for my middle grade novel (grades 3-5), Justin Fisher Declares War! Thanks to anyone who picks up this book and gives it a try. When I first wrote it, I thought of Justin as a light-hearted, character-centered book that might appeal to reluctant readers. It’s extremely easy to read. 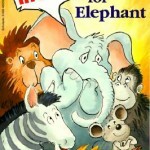 Though the characters are in 5th grade, I see this as a book that’s best for 3rd graders and up. Sigh, I’ll never understand the thinking behind the cover, but there’s nothing to be done abut that. James Preller’s likable book about class clowns and their inner workings will strike a chord with readers. Everyone wants to be liked and Preller intuitively taps this through Justin Fisher, a young man who tries just a bit too hard. In a satisfying, but age-appropriate way, characters grow and change, including the antagonist, Mr. Tripp. Readers will root for Justin and, at the same time, shake their heads at his antics. Both student and teacher have been crafted with solid character motivations. The short chapters also make Justin Fisher Declares War! 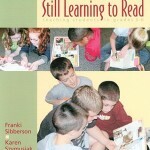 a friendly read for more reluctant readers. A delightful addition to the world of humorous middle grade fiction. 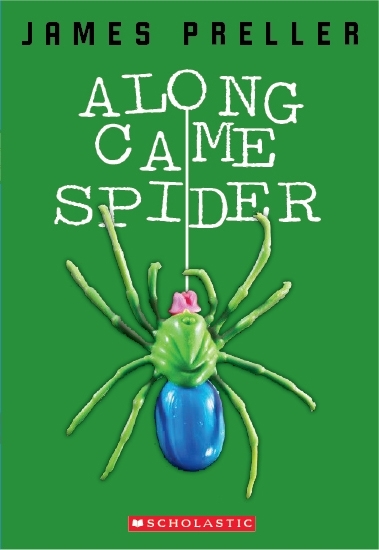 This book could be considered a loose sequel to Along Came Spider, but only because both books take place in the same setting and there are a few crossover characters. It is not necessary to read one to understand he other. James Preller’s writing style is breezy and fun. 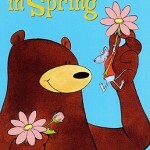 Having spent some time in elementary school classrooms myself, I found his dialogue and classroom antics very authentic. At some points I found myself thinking of Sara Pennypacker’s Clementine books. This is high praise, as Clementine is one of my all-time favourite early chapter book heroines. I think boys will relate to Justin and enjoy laughing along with his misadventures. Coming in under 150 pages, with short chapters and a fast-paced story, Justin Fisher Declares War is a great transitional book for boys. I really enjoyed Justin Fisher Declares War. 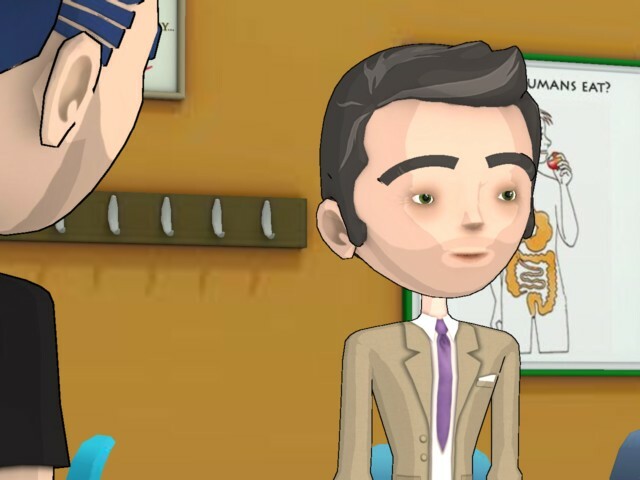 Preller’s has a created a character in Justin, that isn’t all good or bad. 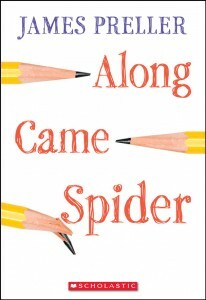 The author previous novel Along Came Spider, is also set at Spiro Agew Elementary School. Anyone who has read it, will like being able to see how best friends Trey and Spider are doing. I don’t know if the author plans to set anymore novels at this school. But I hope so. 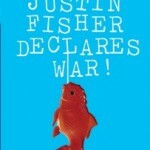 Justin Fisher Declares War is a great suggestion for fans of Andrew Clements or Dan Gutman. Lastly, I probably shouldn’t say this, but here goes: I have to grin when I see Justin on various Mock Newbery lists. The thoroughness of some of these folks is impressive and commendable. But let me tell you, just so you don’t fly to Vegas to lay down money on a longshot, this book is nowhere close to a Newbery. It does not belong in the conversation, and aspires only to be an easy, entertaining read with, hopefully, a few glimmers of hard-won insight thrown into the soup. I’d be happy with a review of, “Good fun!” I fully realize that a book like Justin, school-based fiction aimed at quasi-reluctant readers, isn’t going to make me rich. Honestly, it’s possibly too quiet for widespread boy appeal, but it was the story I needed to tell. I do hope this book picks up some readers along the way . . . Speaking of the Newbery, last year it was obvious that When You Reach Me was the hands-down favorite. The year before that, I had read The Graveyard and wasn’t surprised by the selection. This year? I just don’t know. This Week’s Greatest Thing Ever: XTRANORMAL Turns Text Into Movies! Intrigued, I checked it out. Without putting much thought into it, I grabbed a copy of my new middle grade novel, Justin Fisher Declares War!, and turned to a brief exchange between two teachers. It was an atypical choice, since rarely have I published scenes that are exclusively between adults (and if anything is going to drive me to attempt an adult book, it’s that limitation). Setting: This scene actually takes place in the Teacher’s Lounge, near a table with desserts, and Justin (who ducked in to steal a brownie) is hiding behind a chair, eavesdropping on the conversation. Author’s Note: When I tried this scene without Justin, it didn’t work for the book. I needed his POV, so the eavesdropping allowed me to have the best of both worlds. By the way, I got the idea for this dialogue — an older teacher’s advice of, “Never let them see you smile” — from an interview with a middle-school teacher/author. Sadly, I have not been able to figure out how to embed the scene here on my blog, so you’re going to have to click here to check it out. Pretty fun, don’t you think? I showed it to a teacher friend who told me she uses the site with her middle school students to teach dialogue. “They LOVE it!” she said. I could imagine other authors creating similar scenes based on their own books. It’s a kick to see it come alive, especially for someone like me, with an inner Scorsese. We might even see a rash of new book trailers using this technology. If I have time, I’d like to recast some moments from classic books. You know, Wuthering Heights and Jigsaw Jones, for example. Unless you beat me to it. I made another one last night, when I should have been sleeping. It’s from Chapter Seven, with Justin trying to talk himself out of trouble. There’s some problems with camera angles and whatnot, somehow it went a little screwy — and my actors are a little wooden — but I can’t play around with this forever. Enjoy! 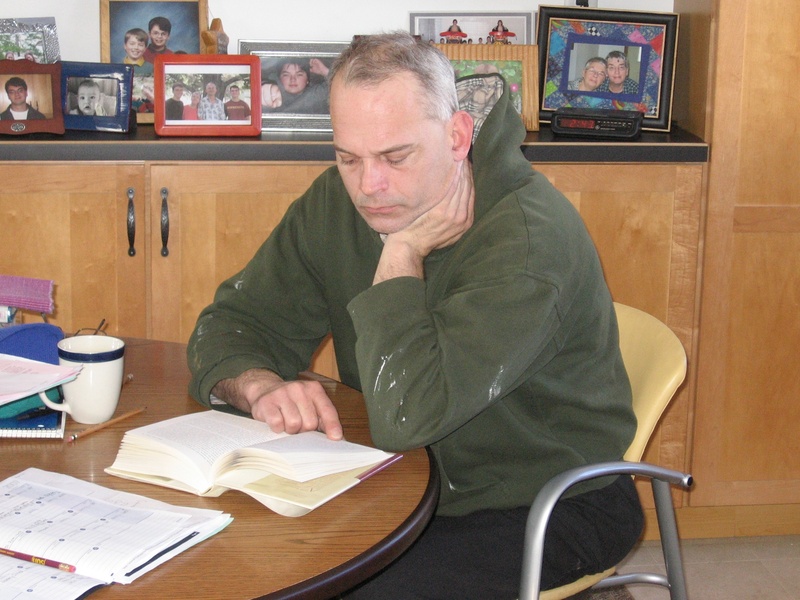 Though I published my first book in 1986, it wasn’t until recently that I experienced book reviews. Despite a crazy assortment of books, plus forty titles in the Jigsaw Jones series, the books were never, to my knowledge, reviewed. Freaking ouch. I’ll never rhyme again! And then there are rare reviews that are just incredible, because of the source. That’s how I feel about this latest blog review by Franki Sibberson for Justin Fisher Declares War! I first learned of Franki when I became a fan of her blog, A Year of Reading, which I discovered on the blogroll over at Literate Lives. 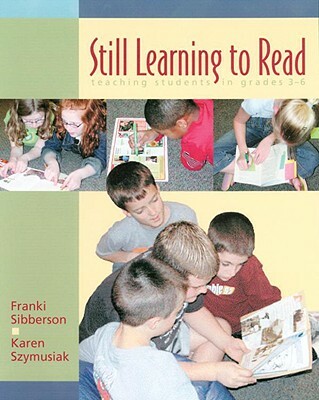 I figured that Franki was just another fabulous Ohio-based teacher who loved books (they seem to grow like mushrooms out there). Later I noticed Franki’s name referenced in Ralph Fletcher’s most excellent book, Boy Writers: Reclaiming Their Voices. 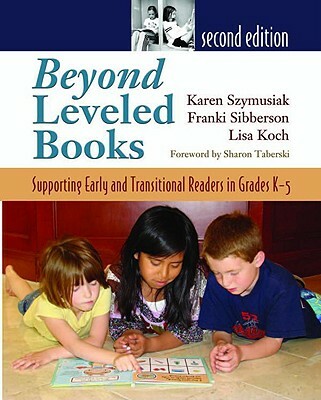 I did a little research and soon learned that Franki was an accomplished author herself, co-authoring Beyond Leveled Books (with Karen Szymusiak and Lisa Koch), Still Learning to Read (Karen Szymusiak), Day-to-Day Assessment in the Reading Workshop (again with Karen Szymusiak), and more. 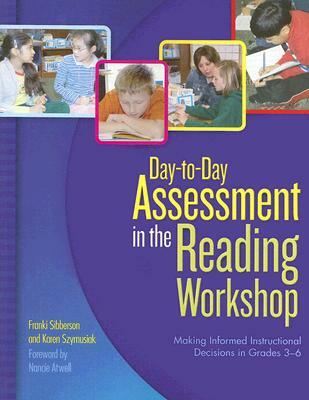 Clearly, Franki knows and cares about teaching reading in the elementary school. She’s invested and dedicated. As a former school teacher told me over lunch earlier this week, “teaching is an act of hope.” My guess is that Franki would nod her head at that comment. So I’m honored by Franki’s review of Justin Fisher Declares War! A book that has not gotten much attention to date. I am a huge James Preller fan but this may be my favorite from his list. Most of my teaching life has been in grades 3, 4, and 5. I feel very at home in 4th and 5th grade classrooms. I love the age and James Preller must also love this age. He really understands them and the struggles they deal with. Over the years, I have learned what a huge transition this age is for kids. They go from being little kids, to being big kids and it is sometimes a little confusing. In this book, we learn that since 3rd grade, Justin Fisher has been the class clown. He is always up to something. He has good friends but in 5th grade, that seems to be changing. His friends and classmates have had enough and are starting to keep their distance. For me, this book is about figuring things out. 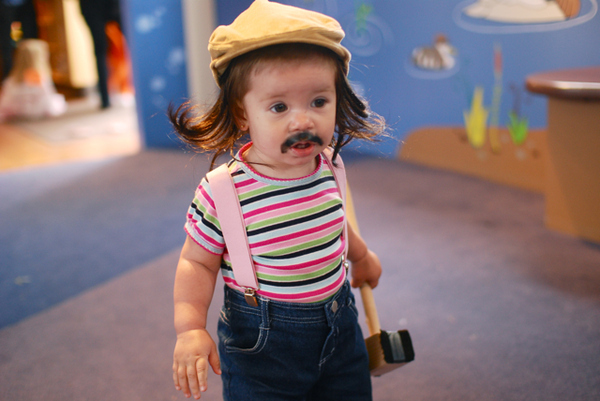 Things that are cute and funny when you are 8, are no longer cute and funny when you are 11. This is a hard lesson for kids and finding their place in the world gets trickier. But Justin finds his way, thanks to an amazing young teacher (one that clearly deserves a spot on 100 Cool Teachers in Children’s Lit!). 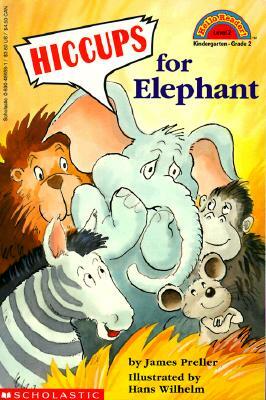 If I were in the classroom this year, this would probably be my first read aloud. The first read aloud has always been key and the choice is always a hard one but there are so man reasons that JUSTIN FISHER DECLARES WAR would make a great first read aloud. Obviously, Franki really likes books with blue covers (goldfish and water optional). And you know what else? She’s a huge James Preller fan!